Laux, Dorianne and Joseph Millar. 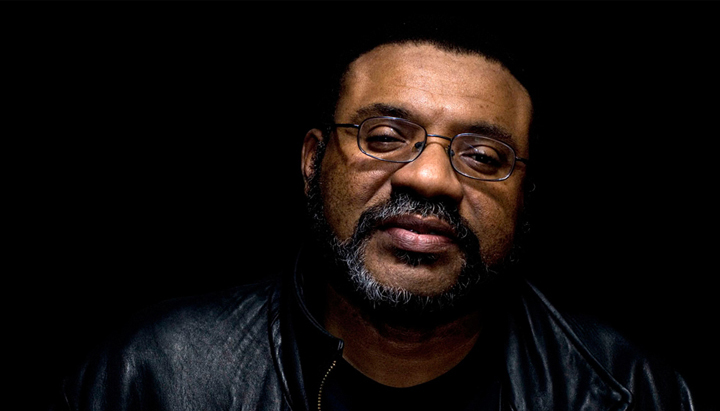 “An Interview with Kwame Dawes.” American Poetry Review 1 (January/February 2012): 25. Web. Sagastume, Patricia. “A Poetic Journey After The Quake: HIV/AIDs In Haiti.” WLRN: Miami/South Florida. January 15, 2013. Web. Lord, Richard. “Q&A with Kwame Dawes.” South China Morning Post. November 11, 2012. Web. The 2015 Warton Lecture on English Poetry was held on April 23 at the British Academy for the Humanities and Social Sciences in Carlton House Terrace. 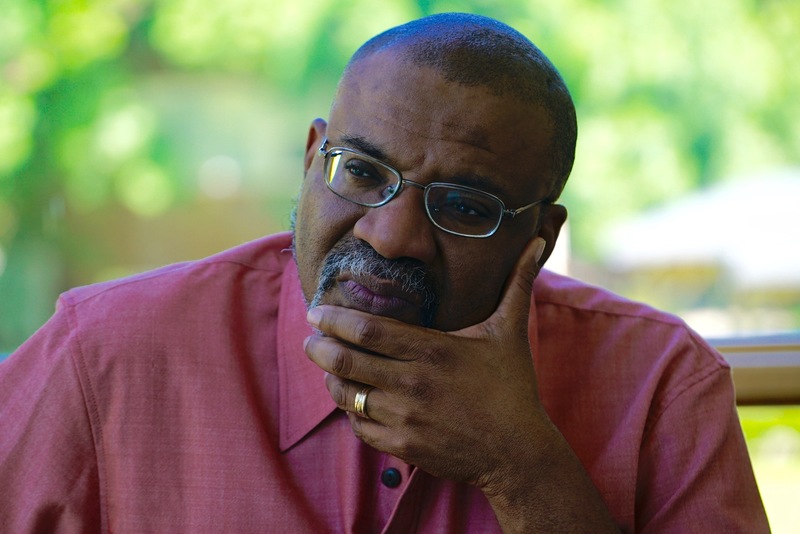 Kwame Dawes teamed up with the Pulitzer Center on Crisis Reporting to create a multimedia Web site called “HOPE: Living and Loving with HIV in Jamaica.” The interactive site pairs his poetry with music, essays and video from people living with the disease and their caretakers. Social Change Through Poetry. Knox College. 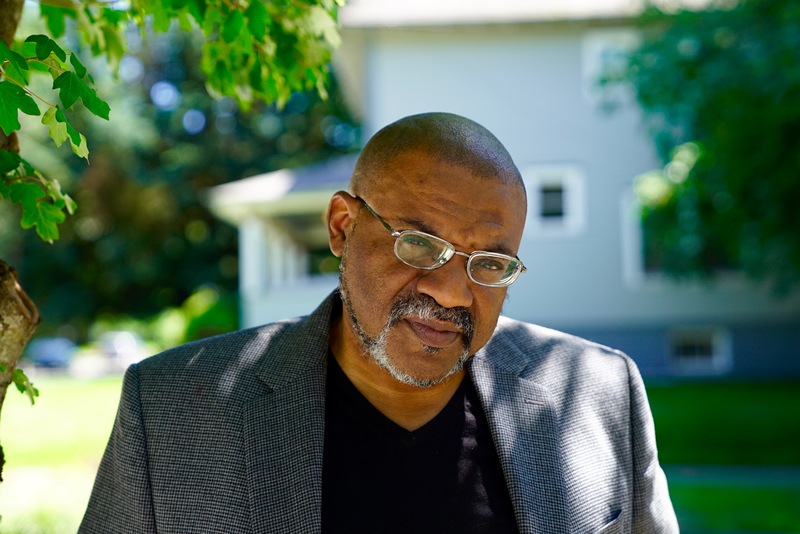 Kwame Dawes, an author and artist whose credits include an Emmy Award-winning documentary and a book on reggae legend Bob Marley, discussed poetry and social change while visiting Knox College as the 2011 Honnold Lecturer. Dawes received an honorary degree from Knox College in 2010.